Russian billionaire Dmitry Rybolovlev has spent more than $2 billion on works of art purchased from the Sotheby's auction house, by well known masters like Pablo Picasso, Gustav Klimt and Leonardo da Vinci. Paintings by figures like that are often described as priceless, but a new lawsuit filed by Rybolovlev against the auction house alleges quite the opposite, and claims that Sotheby's ripped him off by charging him too much for many of the 38 paintings, swindling him out of some $1 billion in the process. "[Sotheby's] knew the actual prices Bouvier paid to the sellers and the fraudulently inflated prices Bouvier induced Plaintiffs to pay to him." 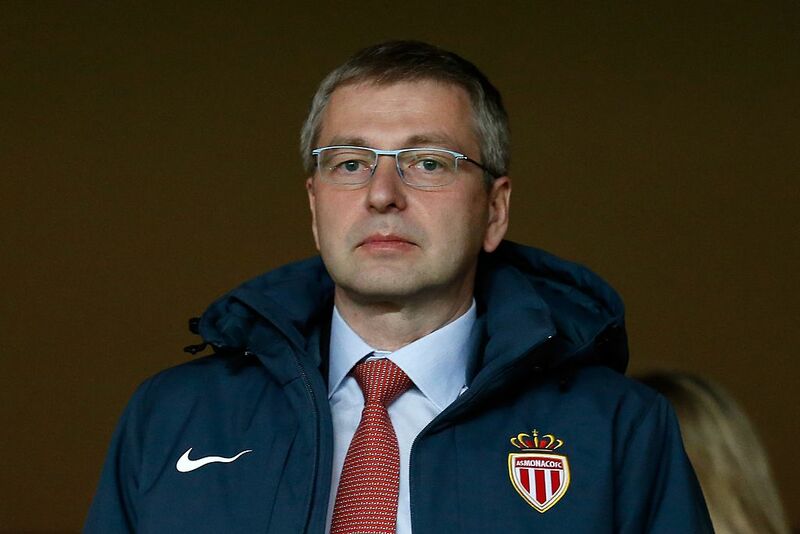 "The false allegations that Mr Rybolovlev is making are already being litigated in the Swiss courts, which is the appropriate venue for this case." Bouvier himself has also chimed in, claiming he was not in fact officially employed by Rybolovlev and was simply selling him paintings he had purchased on his own, and thus was under no obligation to keep the prices congruent. Rybolovlev lucked out with Salvator Mundi, selling the painting for a huge profit at $450 million, but says he's sold many of his other paintings at a loss, presumably due to Sotheby's and Bouvier's price fixing efforts.